No matter where you live, I am sure you've heard of the RE/MAX brand. In fact, nine out of 10 homebuyers and sellers know of RE/MAX. (Source: MMR Strategy Group) Each year, RE/MAX agents around the world help hundreds of thousands of families buy or sell a home. 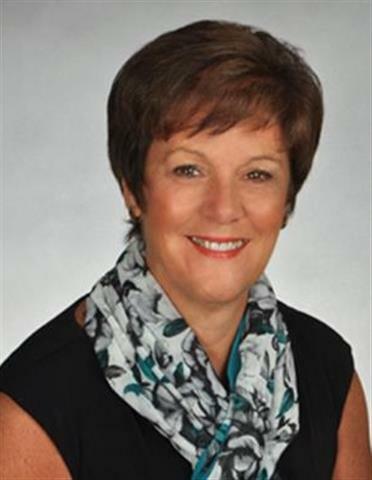 I work for RE/MAX Alliance Group, a full-service real estate company that has been serving the residential and commercial real estate needs of Southwest Florida for more than 25 years. With more than 300 agents and staff, RE/MAX Alliance Group is the #1 RE/MAX franchise in Florida for both transactions and sales volume. The company ranks #7 in the country and #15 in the world among RE/MAX offices, both based on transactions. RE/MAX Alliance Group serves Sarasota, Manatee, and Charlotte counties, with offices in Sarasota, Bradenton, Anna Maria Island, University Park, Venice, Siesta Key, and Englewood. While I focus on Sarasota County, we have the team and resources you need to sell or buy a property in any of these beautiful places. RE/MAX generously gives back to our community, too. 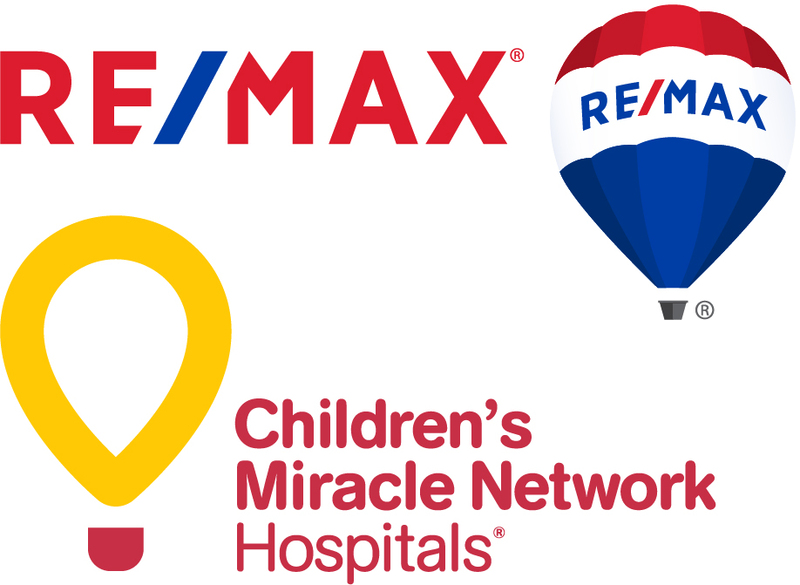 With my colleagues, I proudly support the Children's Miracle Network Hospitals. To learn more about our company, partnering services, and the RE/MAX brand, please click on the below links. Thank you. RE/MAX Real-time Property Searches Across the U.S.A.